IST Metz, 01. April 2019: Market and technology leaders IST Metz and Heidelberg are further expanding their cooperation in the sheetfed offset printing sector. UV unit manufacturer IST Metz will cover the LED retrofit business for various Heidelberg Speedmaster series and manage the handling and installation of the systems directly. IST Metz will also supply LED curing systems for various new machines in the Speedmaster series for small and medium-size formats. Heidelberg and IST Metz have been working together successfully in the UV printing sector for more than 20 years. This has resulted in impressive quality, quick curing processes and therefore printed sheets that can be processed directly without any loss of time. The new LEDcure system from the UV unit manufacturer is ideal for printing companies that want to take advantage of LED printing in order to be able to react more flexibly to changing market requirements such as uncoated papers, gloss effects and extremely short turnaround times. LEDcure systems already form the backbone of various national and international Heidelberg customers&apos; successful business models, i.e. printing companies that rely on the latest and most innovative technology to provide their customers with the best at all times. IST Metz also offers its customers the opportunity to produce orders on its own Speedmaster CD102 in Nürtingen before making an investment. And after making a successful investment in a UV or LED system, the UV technology specialist ensures a smooth and straightforward transition for the customer. Services range from seminars and technical training at the customer&apos;s site to comprehensive aftersales services including fast preventative services on request. IST METZ GmbH is an internationally active, medium-sized mechanical engineering company based in the southern German town of Nürtingen with approximately 550 employees worldwide. The company has been producing units for curing printed materials and coating with UV light for more than 40 years. The UV units cure inks, varnishes, silicones, adhesives, resins and other materials within fractions of a second. 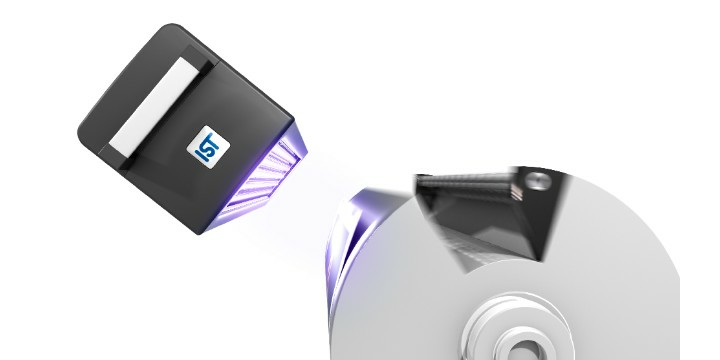 The IST Metz Group offers its customers the world&apos;s largest product portfolio of high-performance UV lamp and UV LED systems, with warm-air IR curing units and excimer technology completing the range.